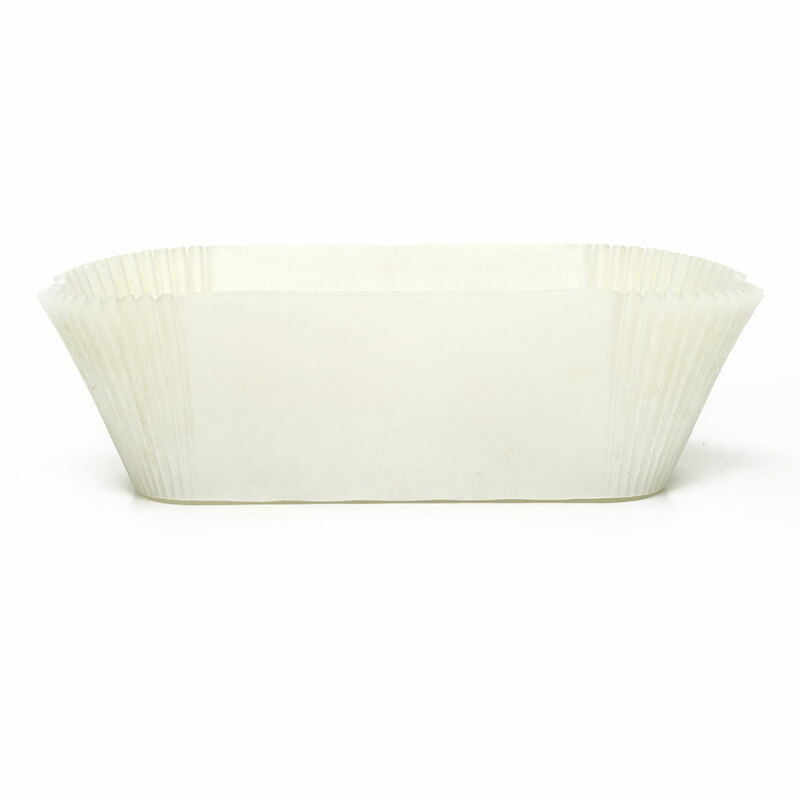 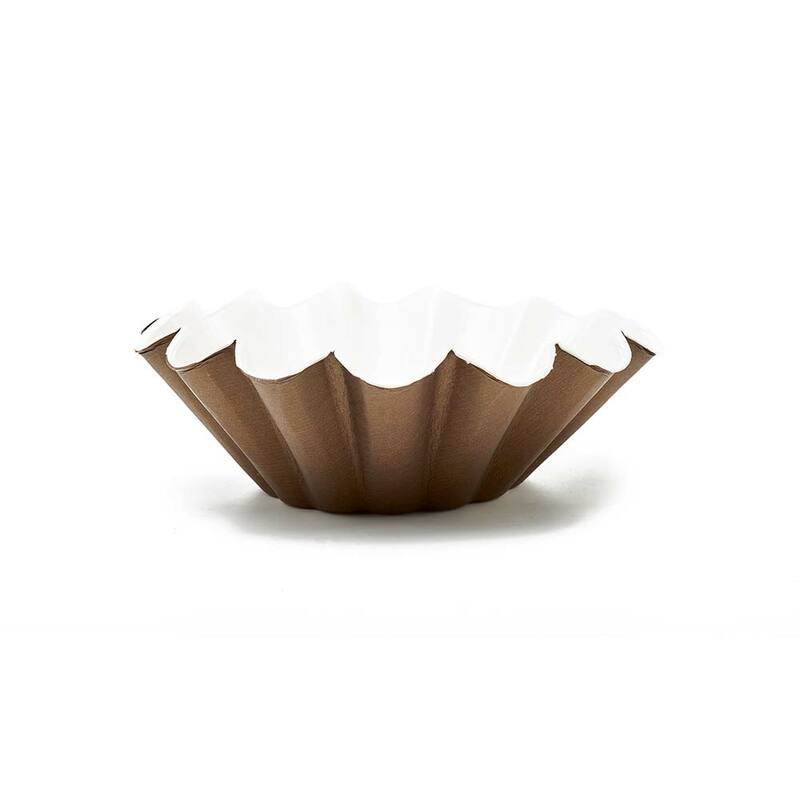 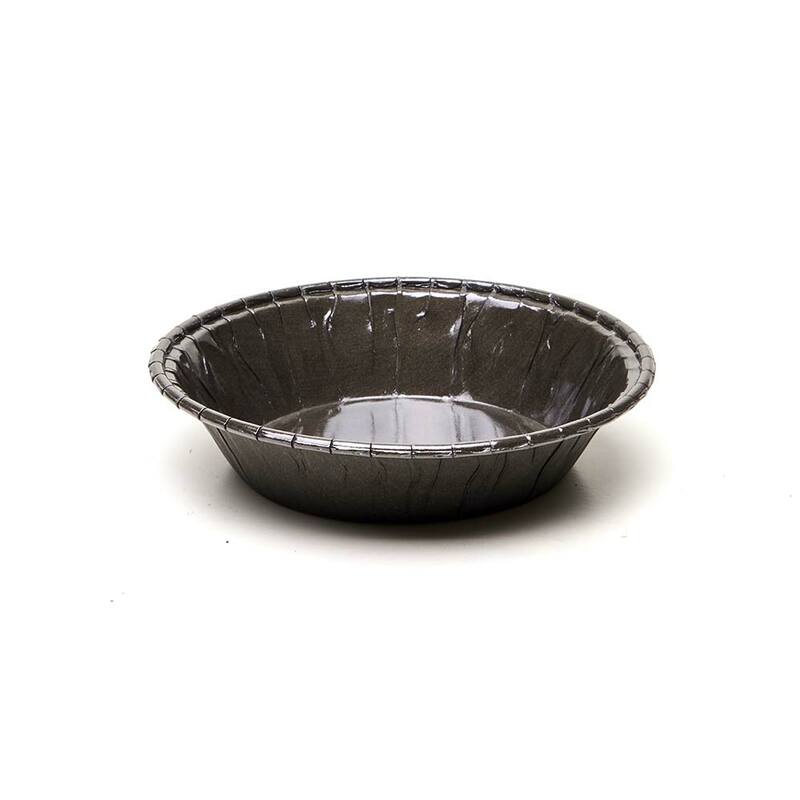 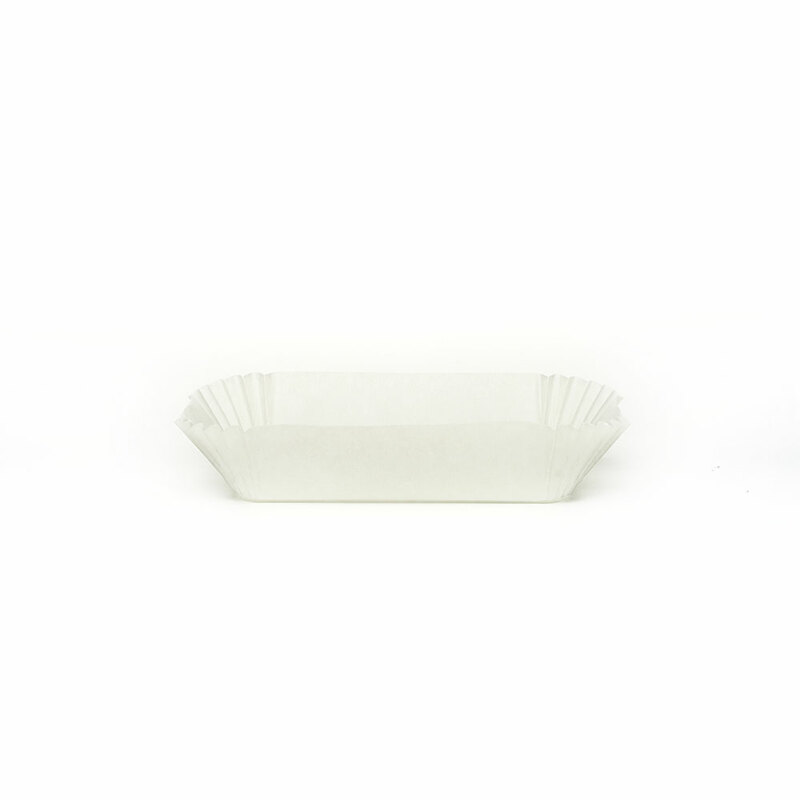 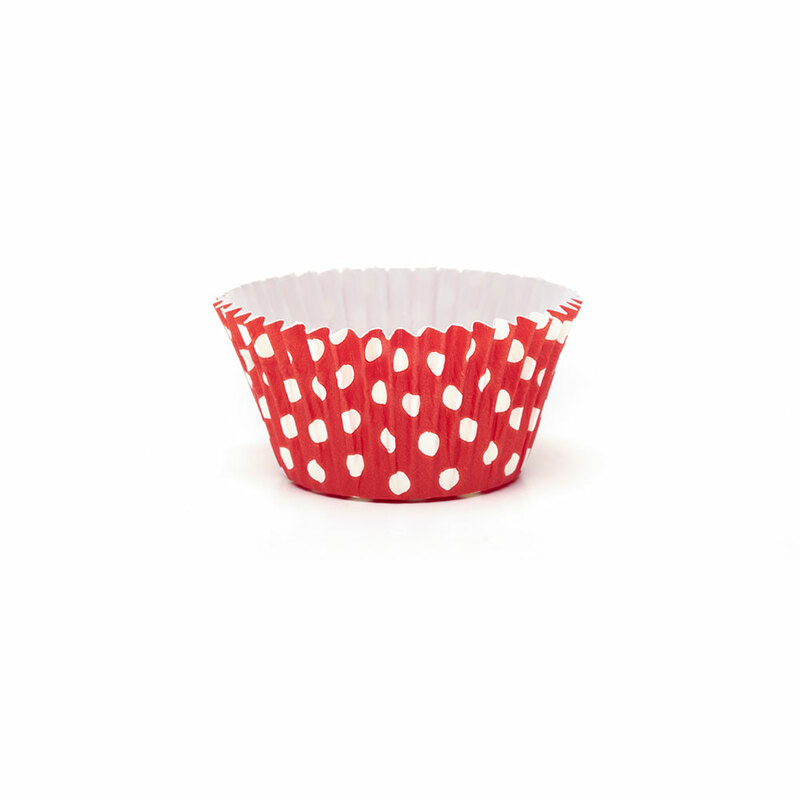 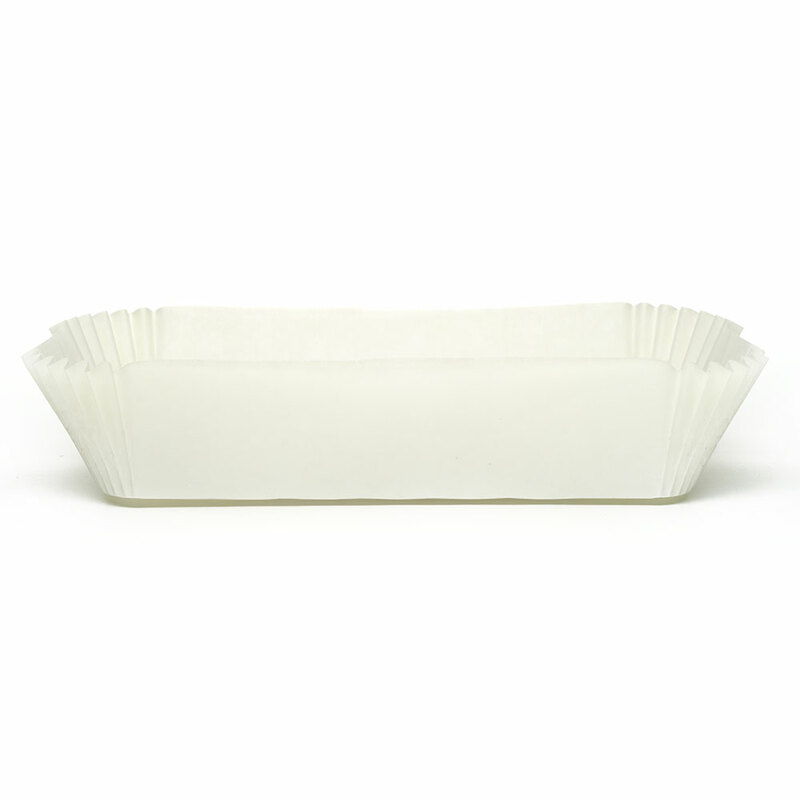 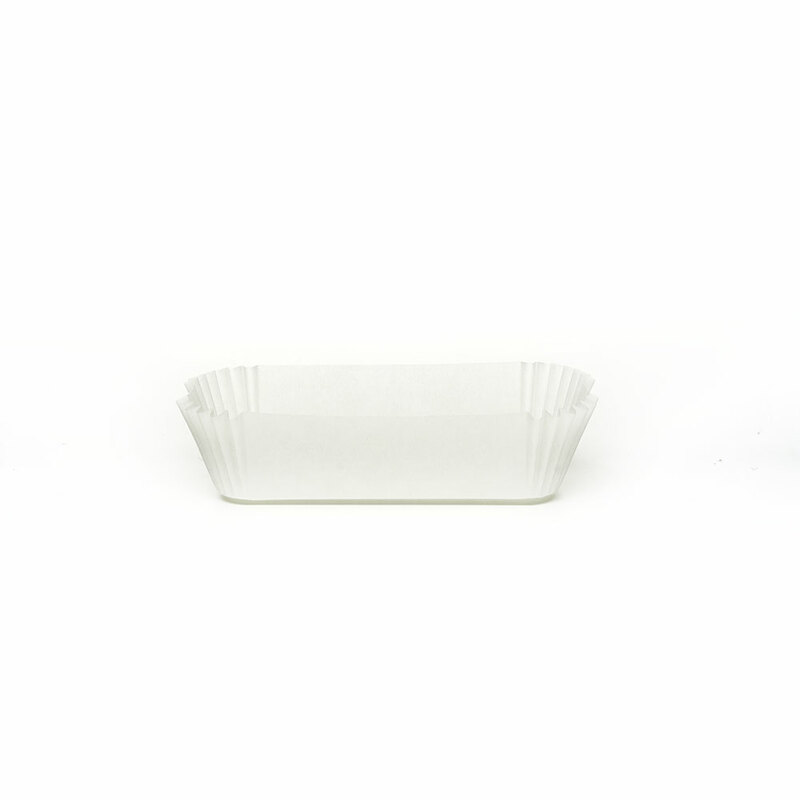 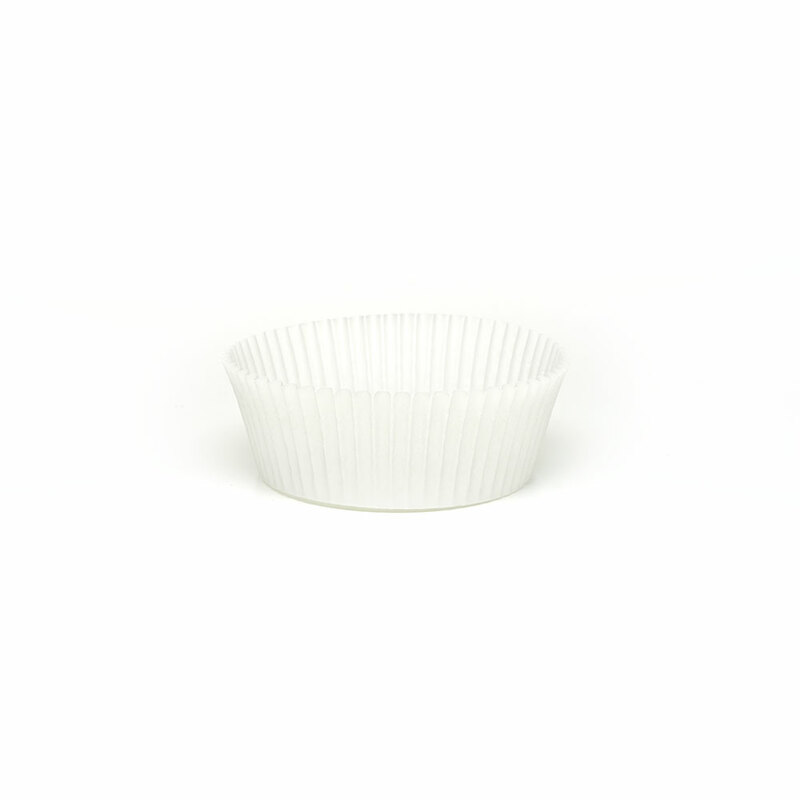 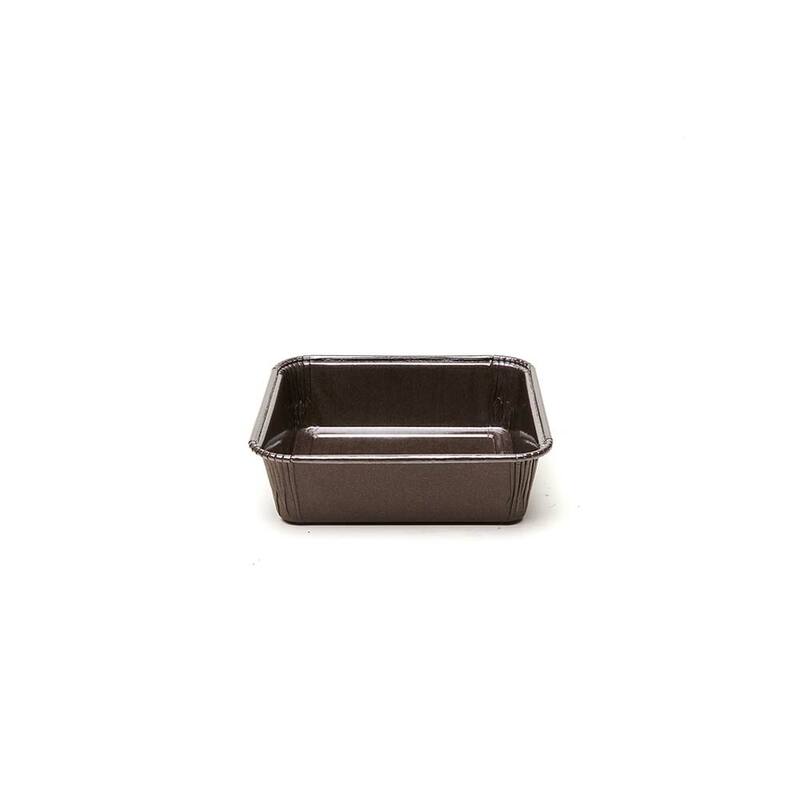 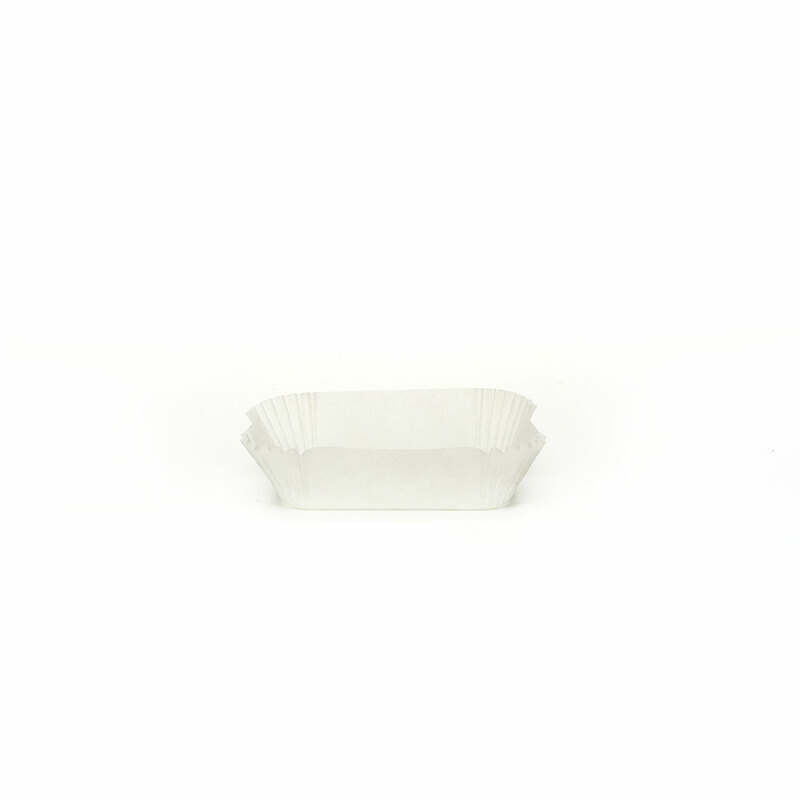 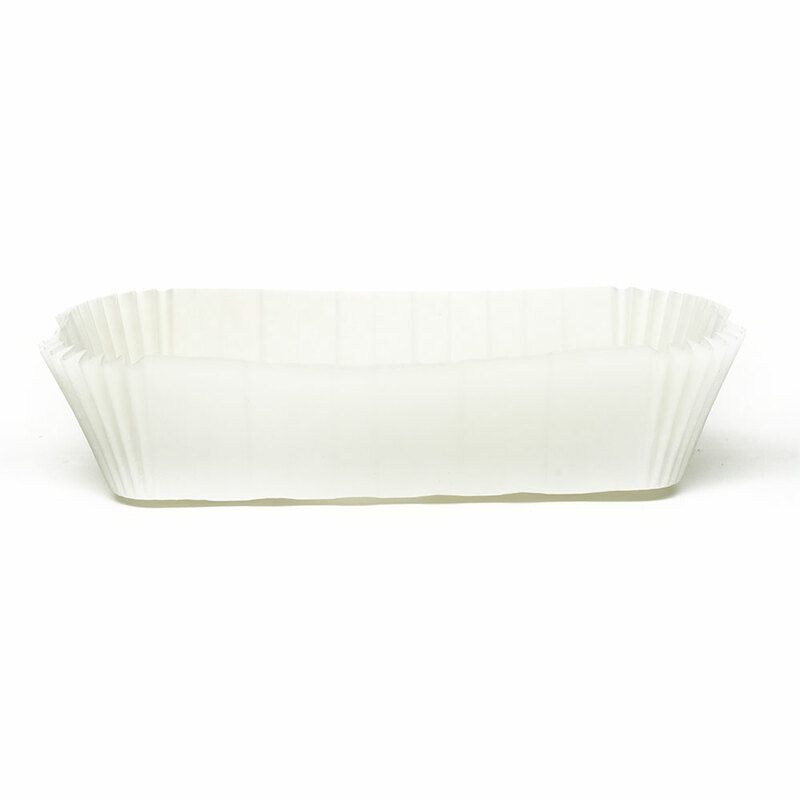 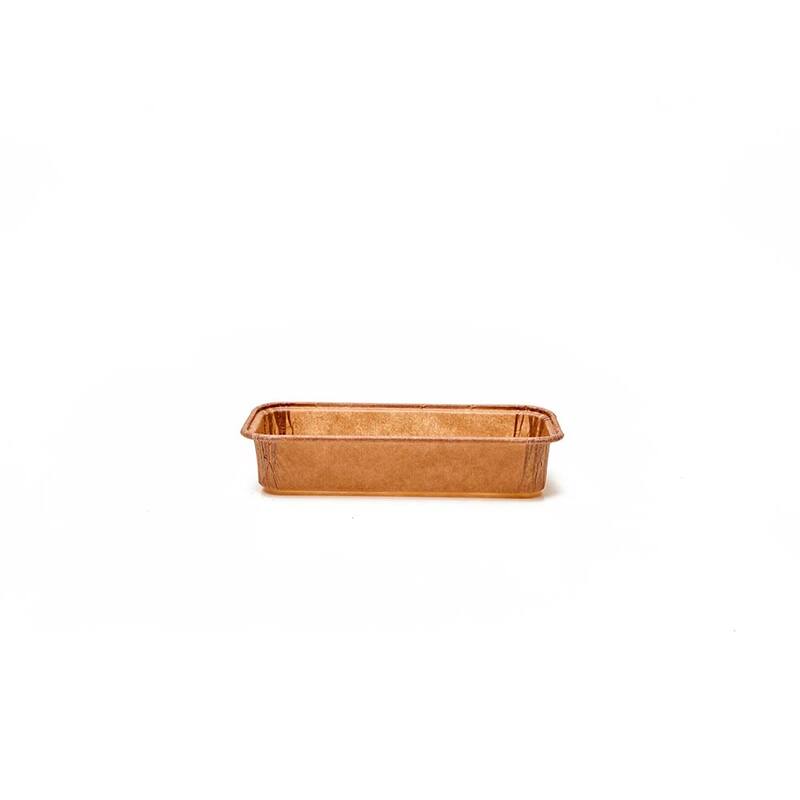 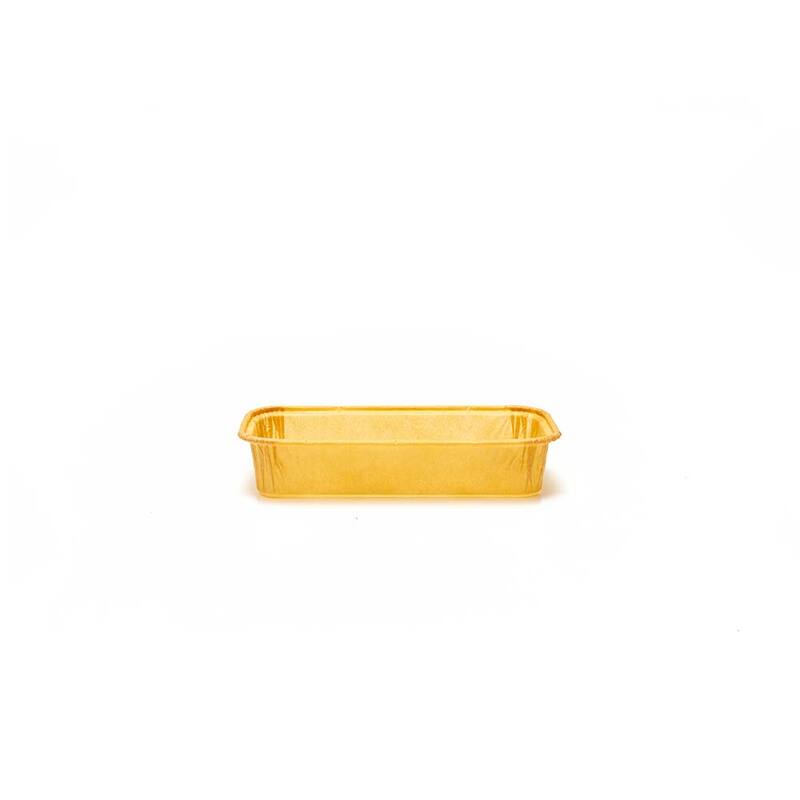 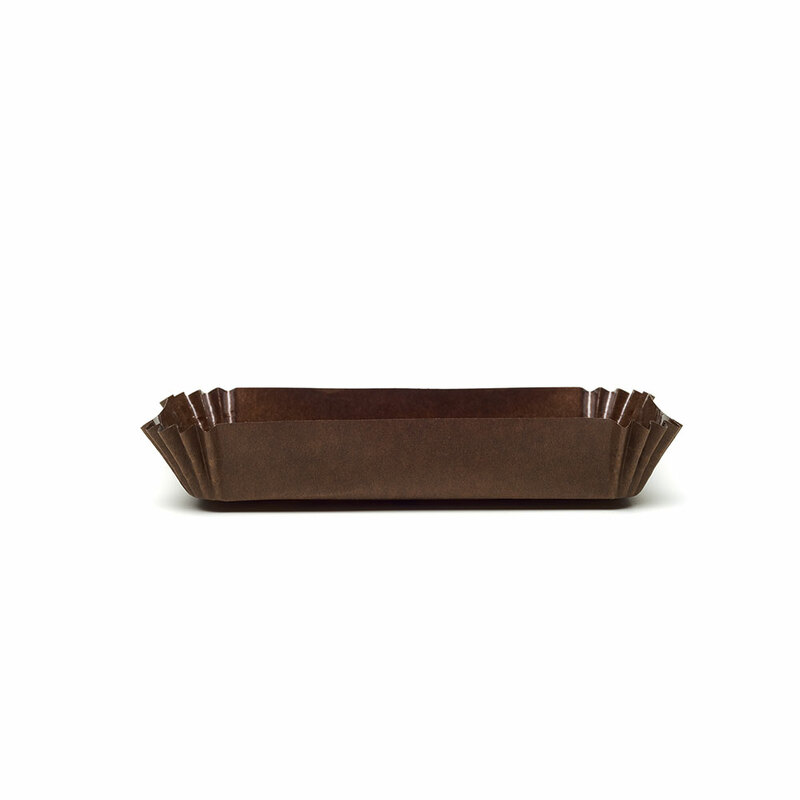 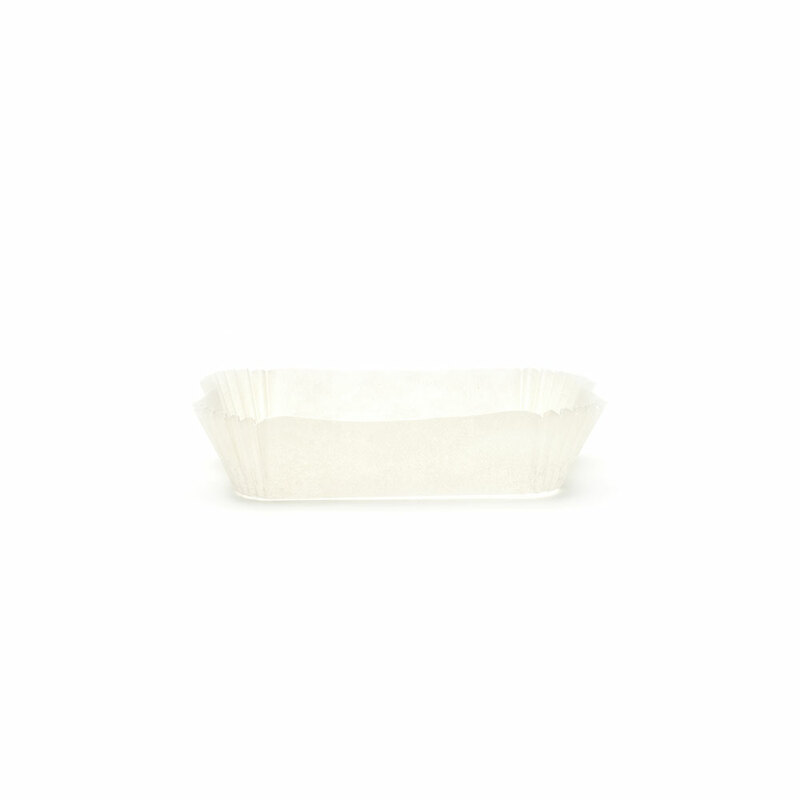 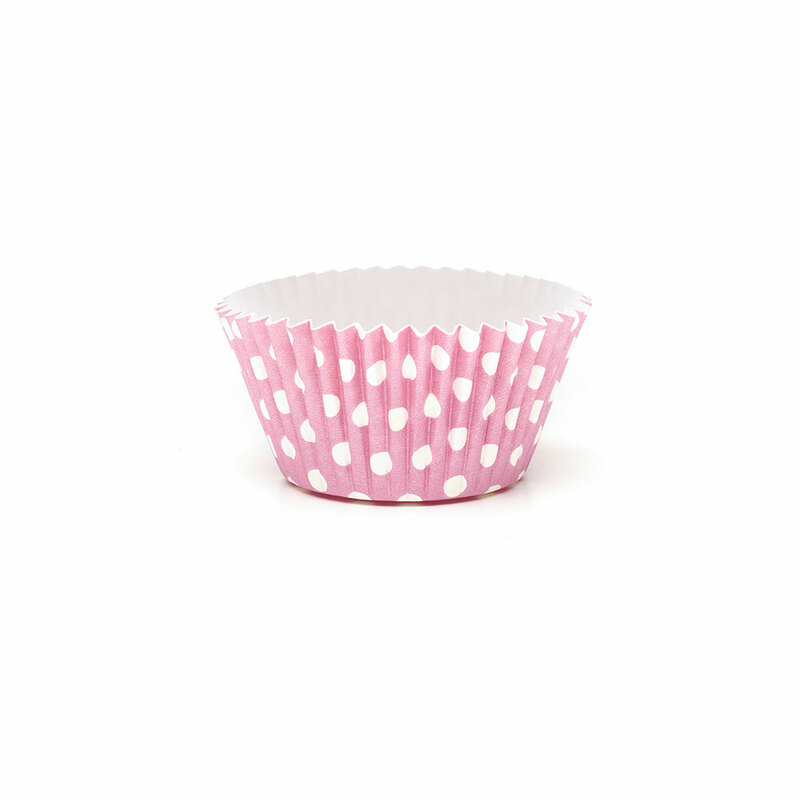 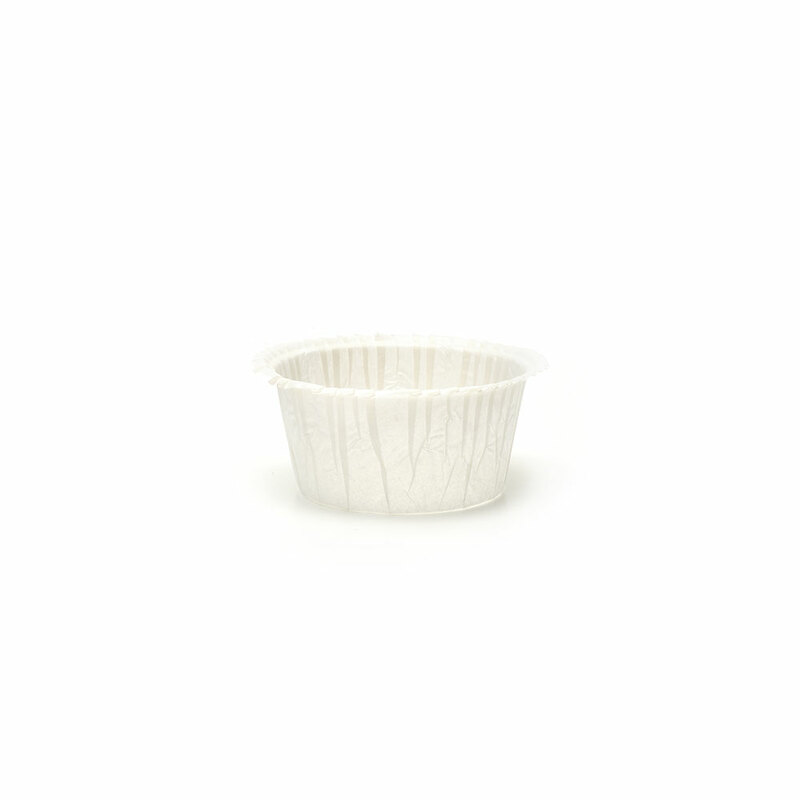 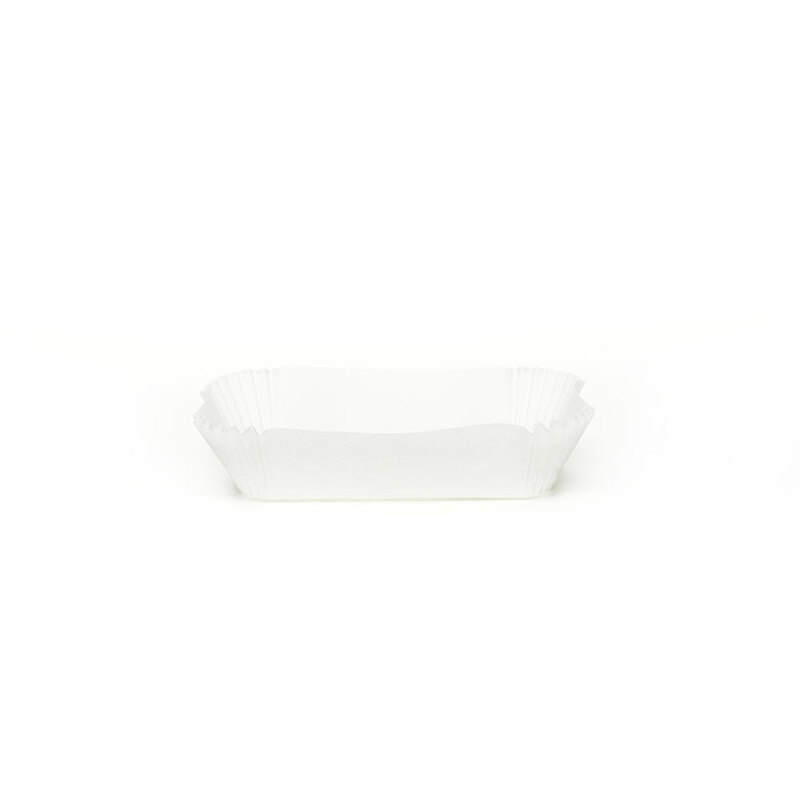 The OP 92-20 CBNN single-dose baking mold is a baking shape in cardboard with a rolled edge. The pure cellulose cardboard is resistant to food fats and can withstand both freezing and baking up to 220°C. The elegant design, in black color, makes it suitable for the presentation of the finished product.